Samsung recently announced the new Samsung Galaxy Player, and it looks like it will go on sale later this month in Korea, with this new Android based PMP being available to pre0-order from the 4th of February. 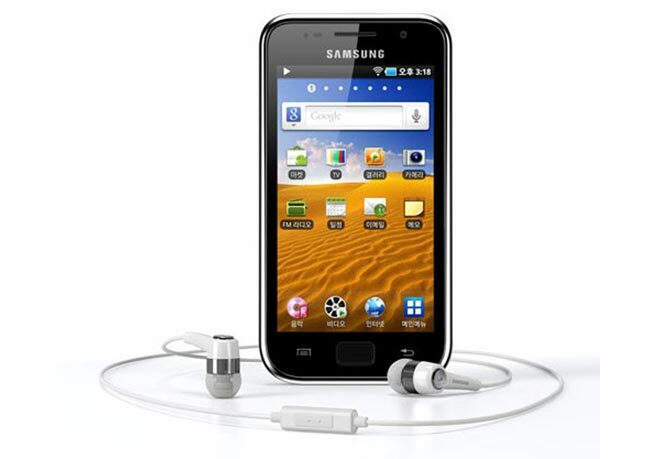 Samsung are looking to take on Apple’s iPod Touch with this new Galaxy Player, and it comes with Android 2.2, and has a 1GHz processor, plus a 4 inch Super LCD display. The Samsung Galaxy Player also features a 3.2 megapixel camera on the back, plus a front facing camera for video chat, there is also integrated WiFi, GPS and Bluetooth, and it comes with a microSD card slot and a 1200mAh battery. It will be interesting to see if Samsung are able to follow on with the success that they have had with the Galaxy S smartphone with the Samsung Player. There are no details as yet on when the Samsung Player will be available in the US and Europe, as soon as we get some more information we will let you guys know.